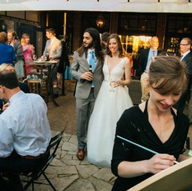 Capture the beauty of your special day with a Live Canvas painting. 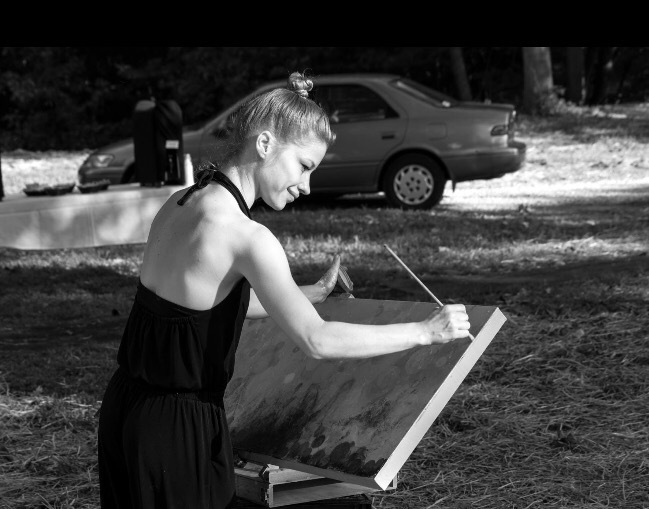 As a full-time abstract/intuitive artist I travel to paint on location at your wedding or special event creating with the most energetic "in the moment" feeling to my artistic process. 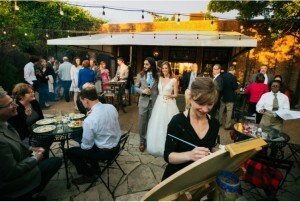 Guests love the entertainment of watching the painting of your wedding reception or ceremony. 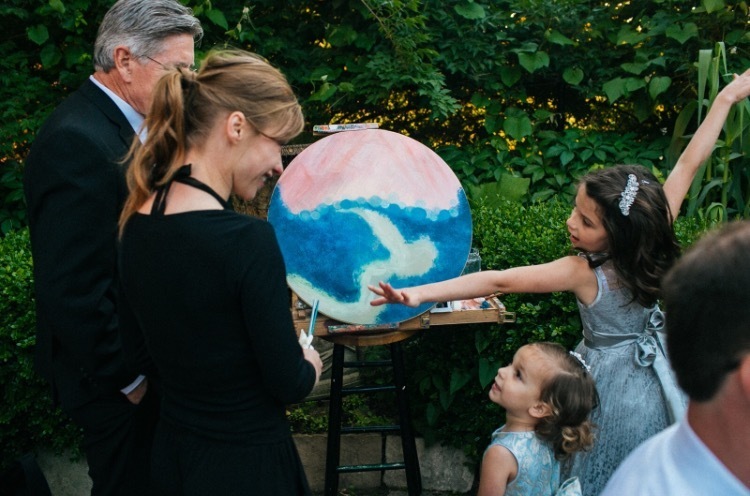 The painting not only adds an entertaining and unique touch to their day, but these interactive energies allow me truly create a timeless piece. For booking live painting please contact me visit my website or email directly. 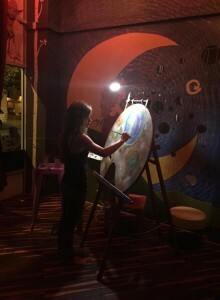 Live painting captures the most energetic “in the moment” feeling and adds to my intuitive artistic process. These interactive energies allow me to make a unique space to truly create a timeless piece. I can accommodate any budget. Let’s connect for your special event. 2 Weeks but have been booked respectfully for events in less then a weeks notice. English but comfortable to the experience of other languages and religions etc.